Rishikesh is located at a distance of 24 kms from Haridwar. Rishikesh lies in the laps of the lower Himalayas. The holy river Ganga is quite amazing and breathtaking here that enhances the beauty of the place. 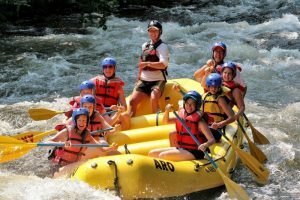 Rishikesh is famous for its scenic surroundings, temples and Place for adventure sports like rafting, bungee Jumping, Rock climbing, etc . There are many more temples like Ram Jhula, Geeta Bhawan and Laxman Jhula which is famous for its own Ancient real story. We will also see some lesser known ashrams like beatle Ashram, Which is very famous among westerners and temples. You will find lot of theme based cafes near to Ram & Laxman Jhula which are quite famous among local and tourist for its quality of food at reasonable cost. This beautiful place is in the state of Uttarakhand, Rishikesh is the land of yoga and meditation. 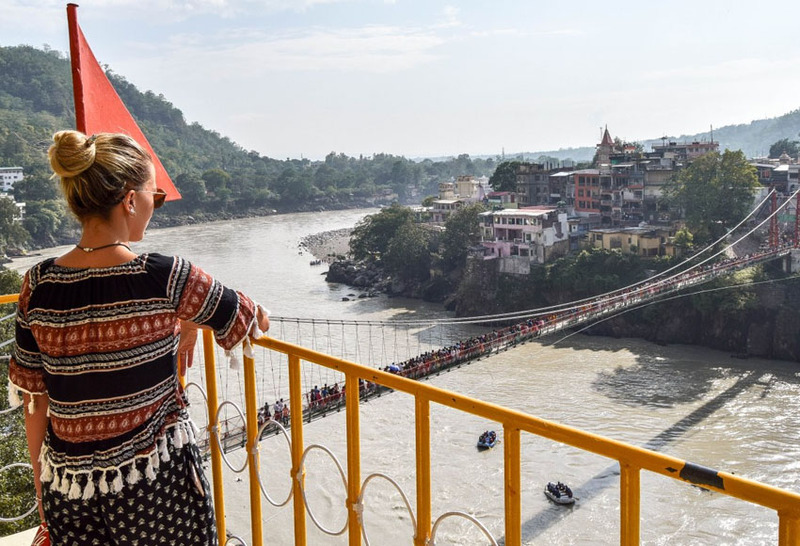 The best part about opting for a Rishikesh package from Delhi is that you can get to enjoy not just the adventure sports and water activities, but also spend some much needed time with friends, recharging your zeal for life.